The award, which recognizes not only outstanding athletic excellence, but also high standards of academic achievement and exemplary character demonstrated on and off the track, distinguishes Piperi as Texas's best high school boys track & field athlete. Now a finalist for the prestigious Gatorade National Boys Track & Field Athlete of the Year award to be announced in June, Piperi joins an elite alumni association of state award-winners in 12 sports, including Ryan Hall (1999-01, Big Bear HS, Calif.), Meb Keflezighi (1993-94, San Diego HS, Calif.), Derek Jeter (1991- 92, Kalamazoo HS, Mich.), Candace Parker (2001-02, Naperville Central HS, Ill.), Mark Sanchez (2004-05, Mission Viejo HS, Calif.) and Lolo Jones (1997-98, Roosevelt HS, Ia.). 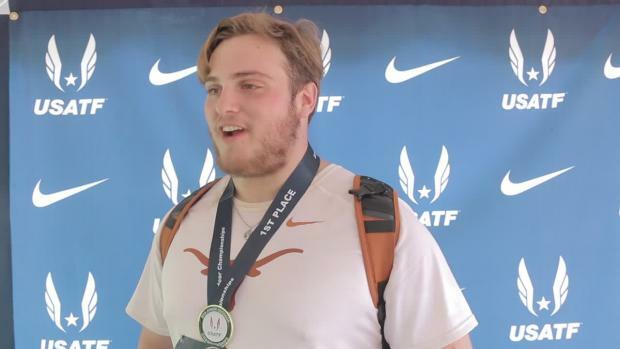 The 6-foot, 250-pound junior hurled the shot put 73 feet, 5.25 inches to win a national title at the New Balance Nationals Outdoor this past season. 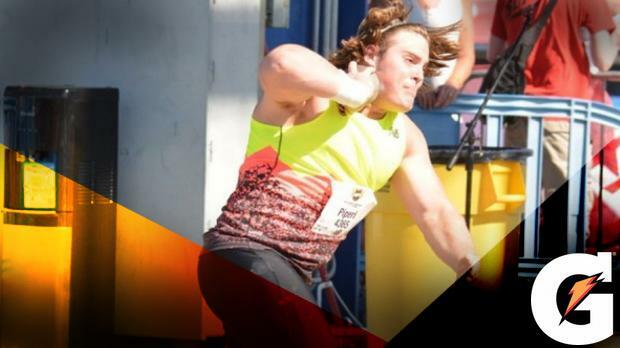 The 6-foot, 250-pound junior hurled the shot put 73 feet, 5.25 inches to win a national title at the New Balance Nationals Outdoor this past season. Piperi also won the shot put at the Class 6A state meet with a mark of 71-0 and took bronze in the discus. 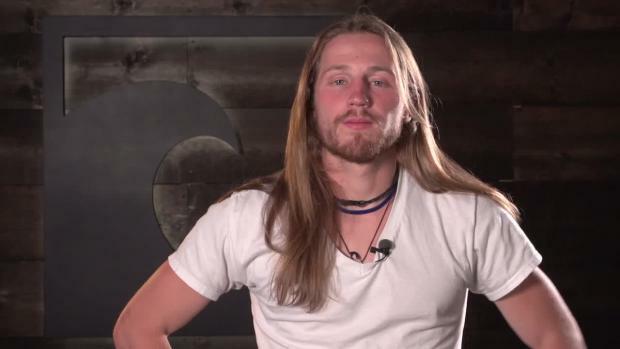 His national championship put of the shot ranked as the nation's No. 2 performance among prep competitors in 2016 at the time of his selection. His season-best discus throw (204-3) ranked No. 4. Piperi has maintained a 3.36 GPA in the classroom. A devoted member of his church community, he has volunteered locally on behalf of youth track programs. 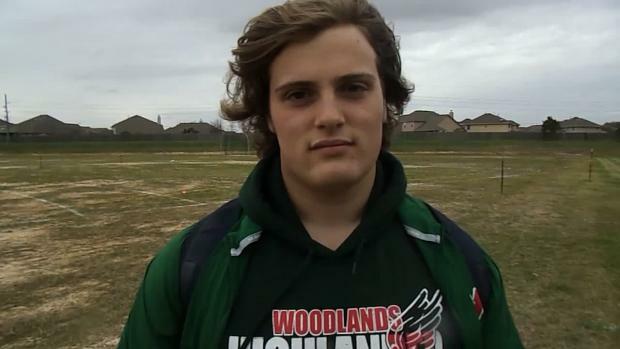 "Adrian is a true competitor," said The Woodlands throws coach Gary Madore. 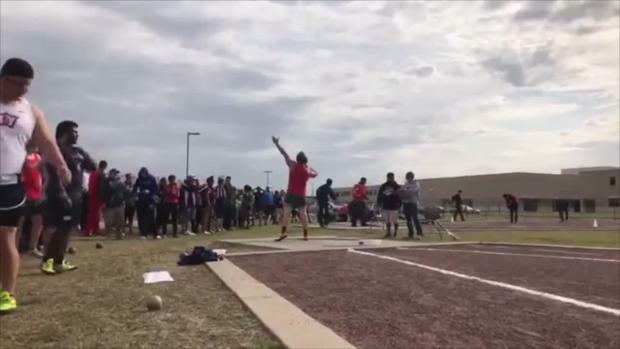 "His last throw in every meet he's competed in has been further than the previous throws, and he's won multiple championships on his last throw." 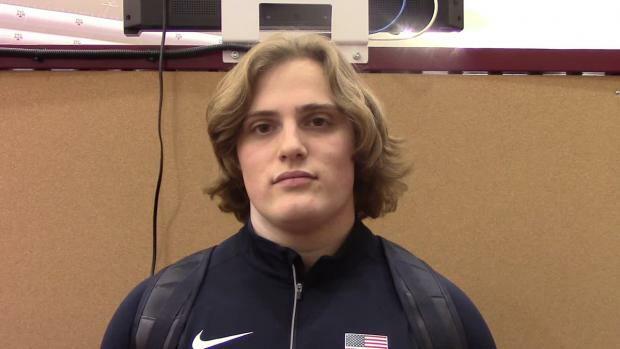 Piperi will begin his senior year of high school this fall. Piperi joins recent Gatorade Texas Boys Track & Field Athletes of the Year Norman Grimes (2014-15, Canyon High School), Kendall Sheffield (2013-14, Thurgood Marshall High School), Tony Brown (2012-13, Ozen High School), Abraham Hall (2011-12, South Grand Prairie High School), Devin Field (2010--11, Lancaster High School), Sheroid Evans (2009-10, Dulles), Marquise Goodwin (2008--09 & 2007-08, Rowlett High School), and Robert Griffin (2006-07, Copperas Cove High School) among the state's list of former award winners.